The System Shock 3 teaser from last week has gone official, System Shock 3 is official folks. As one of the finest games to have ever graced the PC, System Shock 2 is easily one of the best games of all time. It’s gripping, atmospheric, incredibly deep and nothing short of spectacular ride, from start to finish. We’d go so far as to say that System Shock 2 is a better game than its spiritual successor, Bioshock, so it’s safe to say that we’re incredibly excited for System Shock 3. But we’re also a little disappointed that it’s not going to be given the production value it deserves – just imagine a System Shock title with the sort of budget Bioshock Infinite got. 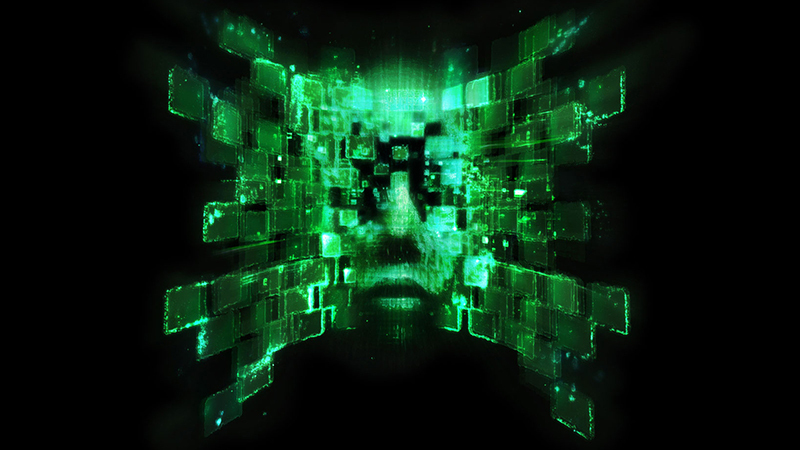 Nevertheless, we can’t wait to see what Otherside Entertainment does with System Shock 3. If the audio teaser for SHODAN is anything to go by, they’re shooting for atmosphere and horror once more, fantastic! To keep up to date with any and all news regarding System Shock 3, keep your eyes glued to this page – we know we will.